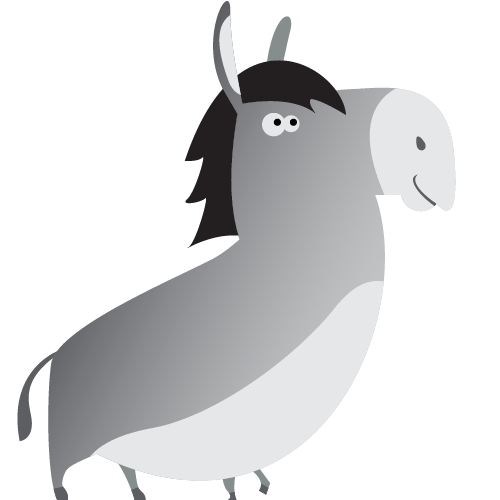 London Samba, Brass Band & Donkey Society announced for LNYDP 2019! London’s New Year’s Day Parade have added three new additional to the line-up for January 1st! 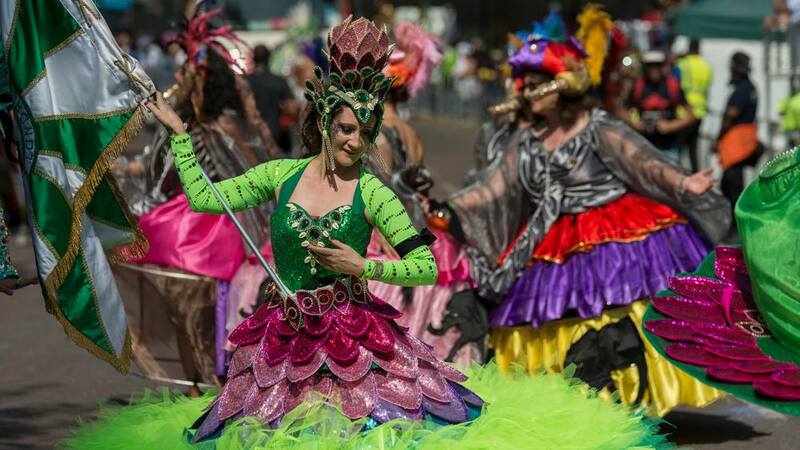 The London School of Samba have been helping people to experience Brazilian Carnival culture since 1984. We provide dance, drumming, costume making and much more. The school provides weekly dance and drumming classes as well as many other types of workshops. Each year we participate in the Notting Hill Carnival as well as other smaller parades. We also perform at live shows and gigs. The school is linked to Brazil through our godmother school Mocidade, who won 2017 Rio De Janeiro Carnival. We have been featured in many magazines, papers and TV shows, including our latest TV appearance on Dancing on Ice and Strictly Come Dancing. The Donkey Breed Society has been a registered charity since 1985 and continues to improve the lives of these lovable and loyal creatures. Their dedicated team aim to promote donkeys of various breeds and educate those that have a keen interest in the natural World. 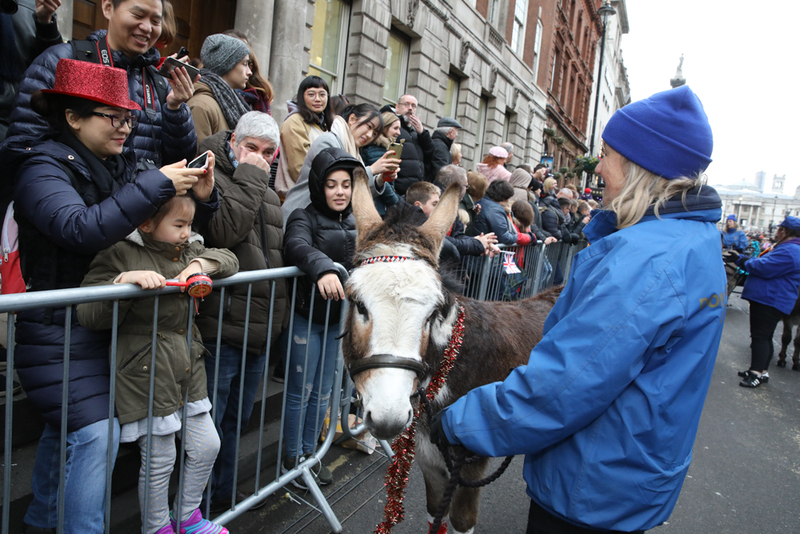 The Society has been closely involved with London’s New Year’s Day Parade for many, many years and the Donkeys are always a firm favourite with our younger audience. The City of London Brass Band draws in members from across the UK capital. They are a highly experienced group, playing events throughout the UK and further afield. 2019 will mark the Band’s fifth consecutive year at London’s New Year’s Day Parade and we can’t wait to welcome them back on January 1st. 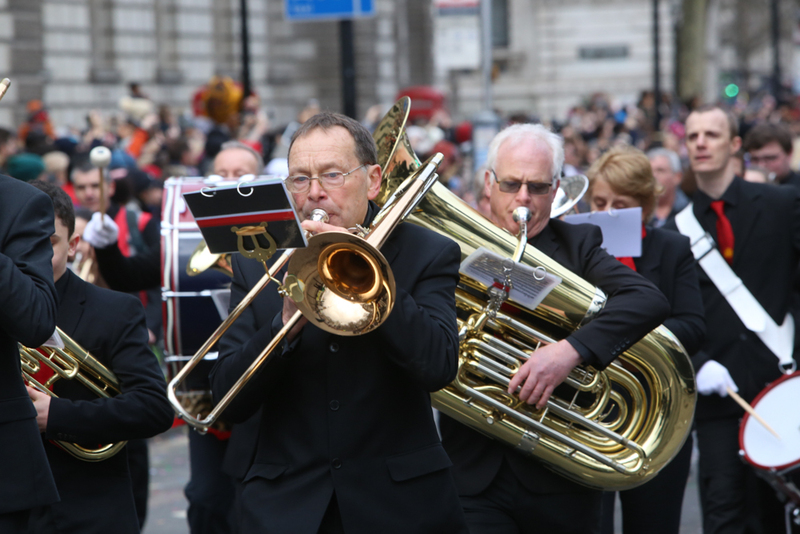 The City of London Brass Band is open to complete beginners too. They welcome musicians of all experiences and even go out of their way to supply brass band enthusiasts with an instrument to help them get started. The LNYDP team will announce new participants for London’s New Year’s Day Parade 2019 throughout the next few weeks! So stay tuned to our Twitter, Facebook and Instagram accounts for the latest news from London’s New Year’s Day Parade. Performers, Charities and Councillors gathered at Sutton Civic Centre on Friday evening to celebrate their participation and 1st place win at the LNYDP Borough Competition. Preparations for London's New Year's Day Parade 2020 are already underway!